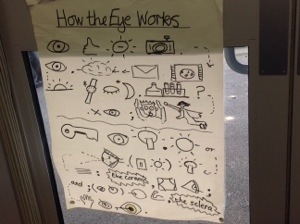 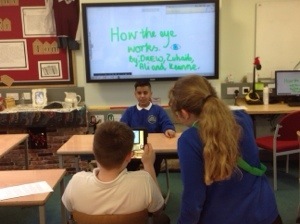 Today we have been using our oracy skills to rehearse our science text on How the Eye Works. 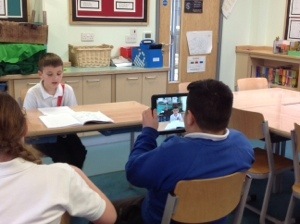 Some of us have opted for a ‘documentary’ style while others have opted for a ‘YouTube’ style report. 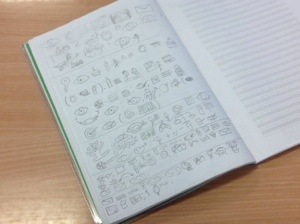 There has been some excellent oral language and we look forward to seeing how this feeds into our writing tomorrow.